We offer a bursary to a new graduate to support his or her practice in relief printing. We are particularly interested in graduates who are innovative and experimental whilst using the oldest of print techniques. The bursary is for 1 year and awards membership to the studio with full support, learning opportunities and professional development and and end of bursary exhibition. Peter Reddick felt very strongly that art and particularly print should be available to all and Spike Print Studio has a clear philosophy of open access and learning which allow the public to use the studio. 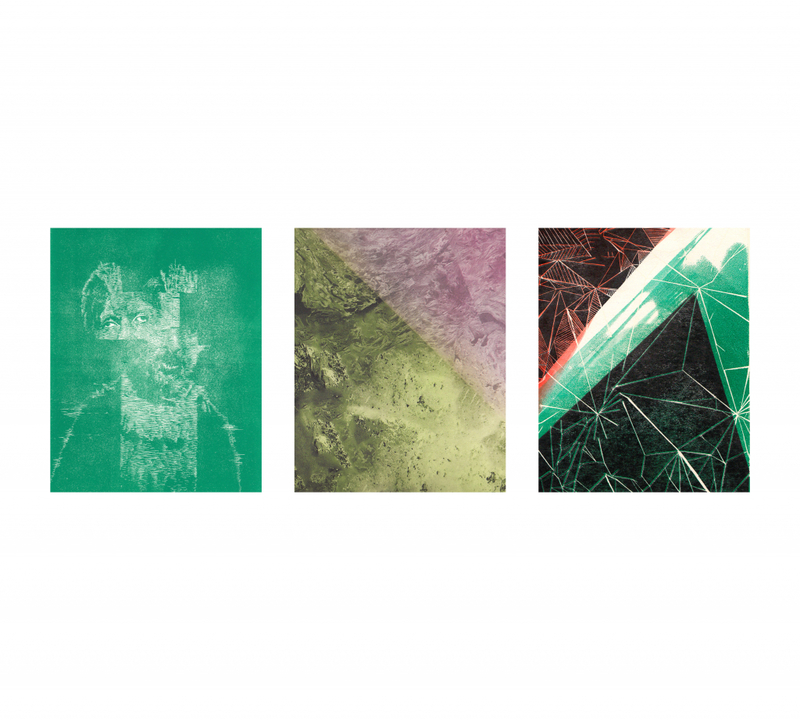 We offer a bursary to a new graduate, specializing in relief printing, to honour Peter’s desires and to continue supporting graduate artists in their development and progression. The graduate artists for this award are selected on their exceptional talent and ability to engage in contemporary relief printing. By working in our studio for 1 year the artist is able to develop his or her work and experience opportunities in ways which may not have been possible. The artist is also part of a community that comes together because of its love of print. 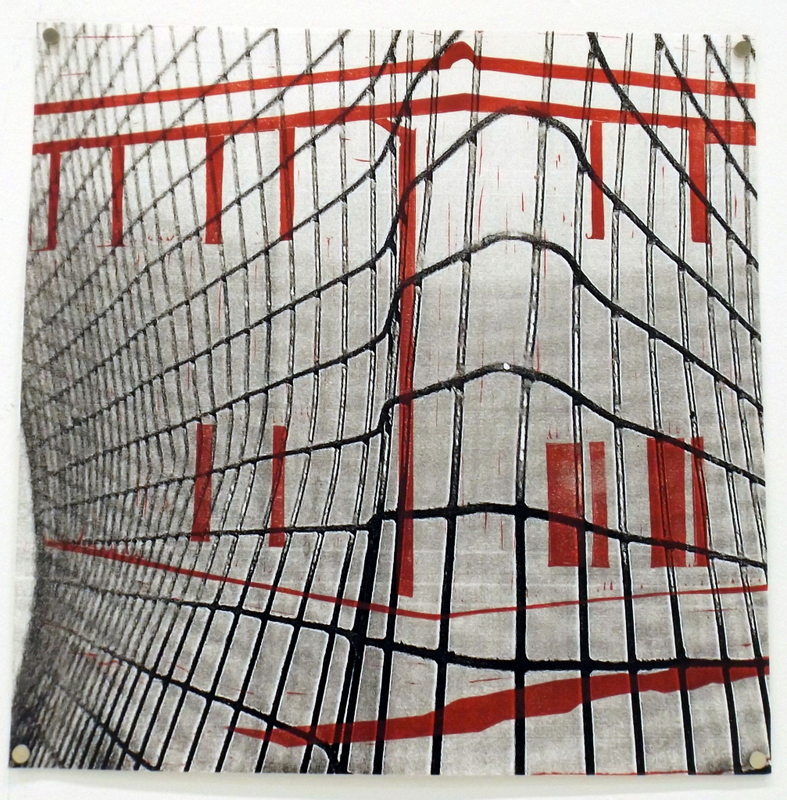 Jess has just graduated and in her degree show she exploredrelief printmaking in a body of work about States of Memory. She examines complex ideas by interweaving traditional processes with modern technology, combining linocut and laser woodcut, xerox photocopies and reduction linocut to create abstract sculptures based on print. 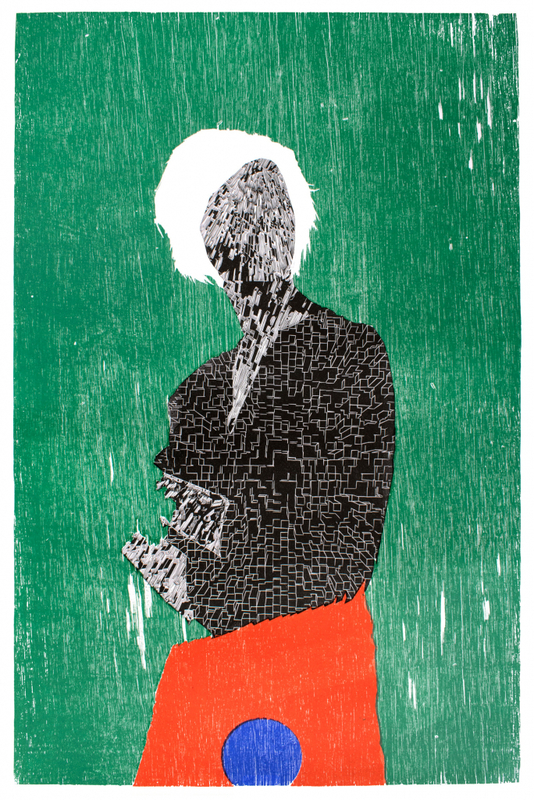 Original Print exhibition and The Masters: Relief Print in London. She has won awards from Printmaking Today and the Regional Print Centre. We look forward to seeing the work she produces in the studio. I spent my initial months at the start of the Peter Reddick bursary focused on experimentation andplay within contemporary relief printing. I was keen to push my own boundaries further, doing this with an open approach to expanding skills and learning new ones. subsequent work. For example, Blank Light, which mixes large scale engraving with traditional woodblock. Blank Light has been selected for the National Open Art prize 2017 and will be on exhibition at Bargehouse, London in November. These developments of technique and knowledge have continued to influence my work, I feel immensely privileged having the opportunity to expand my printmaking on the bursary, seeing my practice develop over the year through the use of the fantastic printing facilities, courses and influence of fellow artists at Spike Print studio. Nick will have an exhibition at Spike Print Studio in January 2018. Date tbc.